Kayleigh McEnany spent months traveling throughout the United States, conducting interviews with citizens whose powerful and moving stories were forgotten or intentionally ignored by our leaders. Through candid, one-on-one conversations, they discussed their deeply personal stories and the issues that are most important to them, such as illegal immigration, safety from terrorist attacks, and religious freedom. The collective grievance of the American electorate reveals a deep divide between leaders and citizens. During a time of stark political division, Kayleigh discovers a personal unity and common thread of humanity that binds us nevertheless. Through faith in God and unimaginable strength, these forgotten men and women have overcome, even when their leaders turned their heads. 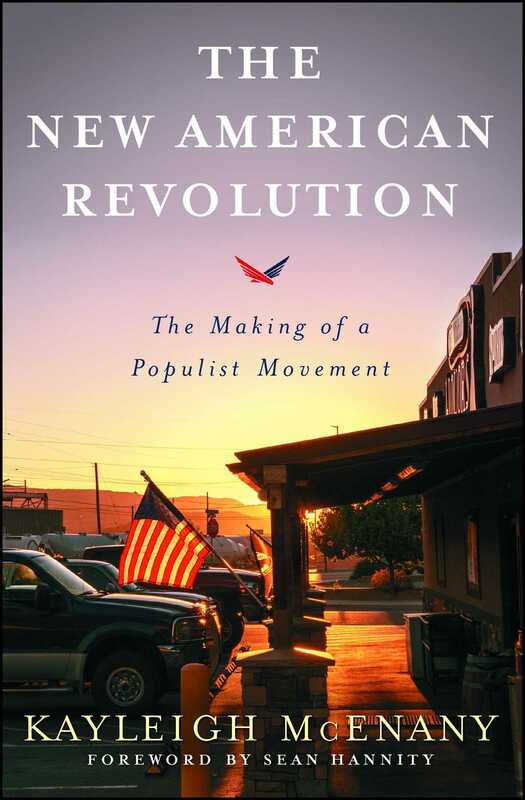 An insightful book about the triumph of this powerful movement, The New American Revolution is a potent testament to the importance of their message.